On 26th February 2018 the Institute hosted an Apprenticeship Workshop in conjunction with Pearson, an apprenticeship partner. 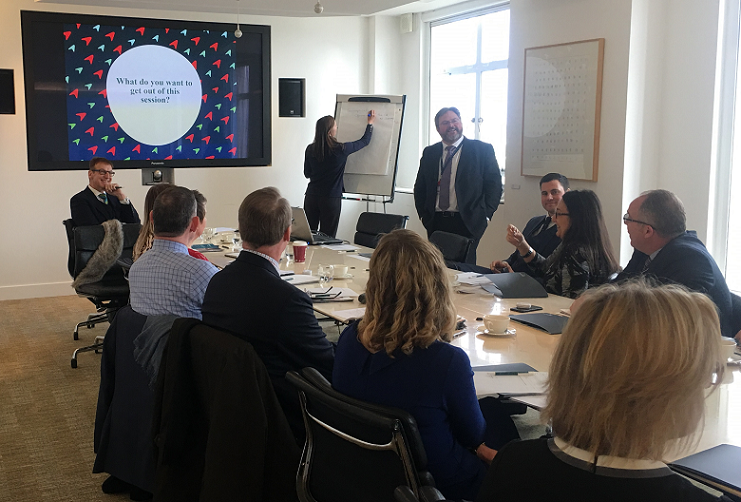 We were pleased to welcome training managers from several loss adjusting employers including Cunningham Lindsey, Crawford & Company, QuestGates, Davies, Woodgate & Clark, Vericlaim, Harris Balcombe and IAS. The purpose of the workshop was to explain how the new apprenticeship framework operates and how loss adjusting employers can tap into apprenticeship funding. 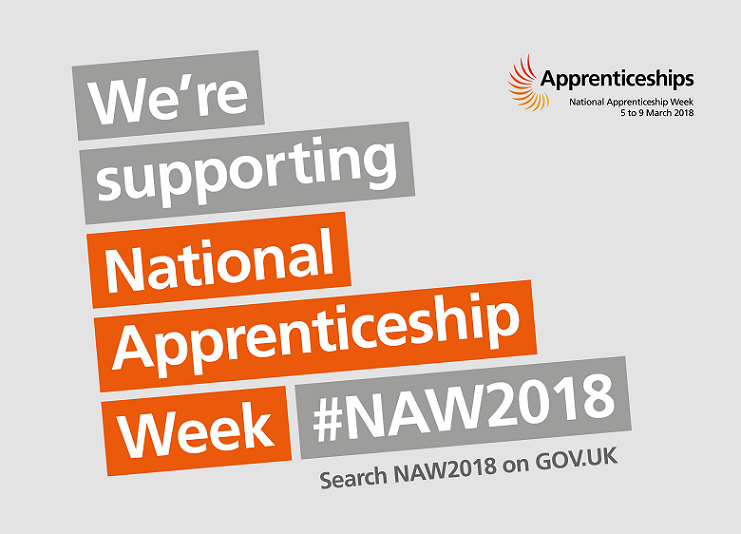 Everyone was enthusiastic about growing talent within our profession and so we look forward to meeting and working with our loss adjusting apprentices of the future. What is the new apprenticeship framework? Apprenticeships in the UK have undergone series of reforms with new standards being developed by employer groups called Trailblazers. Funding arrangements have also changed and from 6th April 2017 employers with an annual pay bill of more than £3 million have been required to pay an apprenticeship levy. The apprenticeship partner, Pearson, has kindly provided us with two, easy to digest brochures which explain the apprenticeship levy and answer some common employer questions.